As you explore our beautiful Villages of Westbrook photo gallery, you'll be able to familiarize yourself with every thoughtful inch of our colorful community. 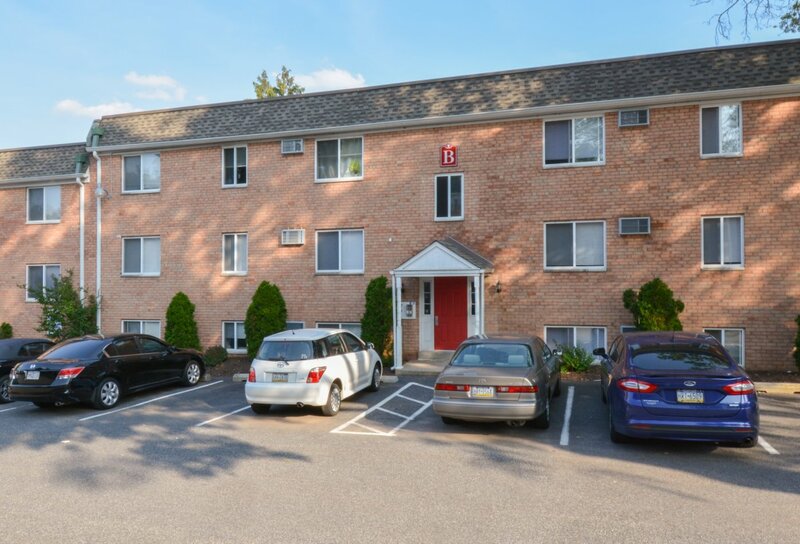 From the moment you move into any one of our apartments for rent in Clifton Heights, PA, you'll be surrounded by amenities that come together to take the stress out of everyday life. Don't be shy—take a closer look at our botanical neighborhood grounds, timeless brick exterior, spacious living rooms, and expansive eat-in kitchens. Whether you work in Center City Philadelphia or downtown Media or you're a full-time student, or both, you'll feel right at home when you live at The Villages of Westbrook. Once you've explored each of our available floor plans, stop by today to set up a comprehensive tour!